In order to be successful, innovators must produce products that are viable. In this lesson from NOVA Education, your students will learn mechanisms by which to filter their ideas and narrow their focus to select only the best, most viable potential innovations for further strategic development. “It’s not just the idea by itself, the single post-it note, but more the novel combinations of trying to find really interesting and engaging cross-fertilized ideas that really stimulate the creative process for these students,” says James Barlow, lead instructor (featured in the lesson). 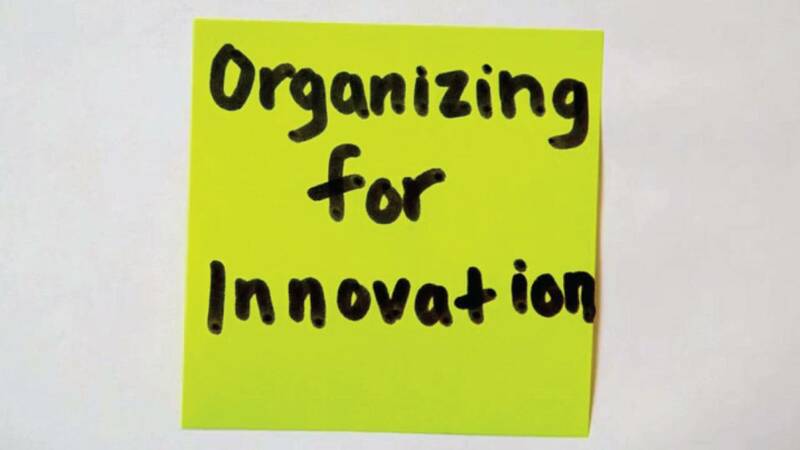 After generating a large quantity of ideas for innovation, students then undertake the task of organizing their ideas by grouping individual ideas together into clusters of related content. Once the organization process is complete, students generate a list of criteria that they will use to judge the viability of their ideas in the real world.